NHPC’s Uri II (4x60MW) hydropower project has been commissioned by Alstom in Jammu & Kashmir, India. 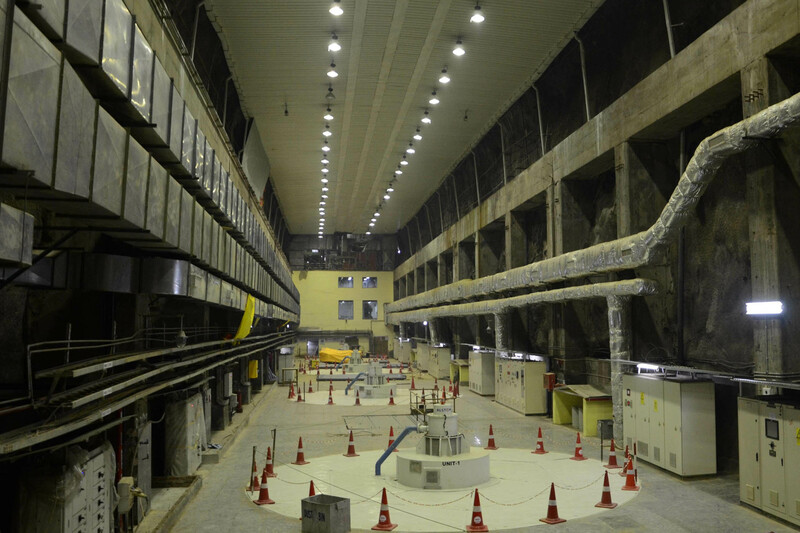 With the commissioning, all four units at the hydropower project are into operation, with Unit 1 and 3 synchronized in September 2013, Unit 2 in November 2013 and Unit 4 in February 2014. Alstom Hydro India unit managing director Frederic Teyssedou said that the project is certainly amongst major references for Alstom Hydro in India with the successful execution. "The team overcame the challenges presented by the project and worked relentlessly to stick to the timelines," Teyssedou added. "The completion of the project and satisfaction of our customer is testimony of the efforts and commendable work done by the team." In 2007, Alstom received a contract from NHPC for turnkey execution of the electro-mechanical package comprising of hydro turbines, generators and auxiliaries for the Uri II hydropower project. The project achieved a major milestone in 2013 when all four 60MW Francis vertical turbines were installed and the simultaneous spinning of the four units in less than 24 hours by Alstom. For power generation, the project utilizes the downstream water discharge of the 480-MW Uri 1 as well as provides additional stability to the northern transmission grid. Constructed by the NHPC, the hydro power project is located on river Jhelum near Uri in Baramulla District of Jammu & Kashmir. Image: Units at the Uri II project. Photo: courtesy of ALSTOM.